For today’s convenience store owner, there’s no mistaking the fact that cigarette sales are on the decline. But the convenience store business is healthier than ever. Were you aware that convenience store commerce forms nearly 12 percent of the U.S. retail industry? The statistics supporting a trend in the growth of the convenience business are staggering. I encourage you to visit CSNEWS and read more. But in case you’re like me and prefer having all your information in one place, I’ll lay it out for you. According to recently released statistics, “Growth in the convenience store industry will continue through 2013 at a CAGR of approximately 7.6 percent, market research consultant RNCOS reported. The convenience store industry, which currently forms nearly 12 percent of the U.S. retail industry, has seen several years of growth, with the number of individual convenience stores expected to increase as well,” (CSNEWS). It’s easy to fret about lost units in certain categories, but rather than offer complaints our industry has found solutions! At Allen Brothers, we’ve seen first-hand how store owners, vendors, manufacturers, and distributors have become more creative & resourceful in finding new ways to generate revenues. To that point, I came across an article regarding smokeless tobacco and wanted to share. The publishing syndicate Convenience Store News for the Single Store Owner reports that the unit sales of smokeless tobacco products are offsetting declines in other areas of the tobacco industry. In fact, in a recent study it was found that 30% of the recent decline in cigarette sales is being offset by the robust sale of small cigars, snuff and roll-your-own products. Smokeless tobacco products are certainly one way that the convenience world has adapted to declines in other areas. But it’s not all snuff. The emphasis on ready-to-eat foods at convenience stores is a growing trend, and many stores are stepping up their ready-to-eat food offerings to make up for declining cigarette sales. I’d like to open up the discussion to find out what other ways the convenience industry has not only survived, but excelled in today’s market. Post your thoughts and partake in today’s AB Poll below. Happy selling everyone! Exciting developments being made by Allen Brothers Wholesale in their food service department. Food Service is exploding in the world of convenience store retail, and Allen Brothers has been and will remain to be in front of this wave. In the April sales flyer, you will notice a specialized “Food For All” section with specials relating solely to food service items. 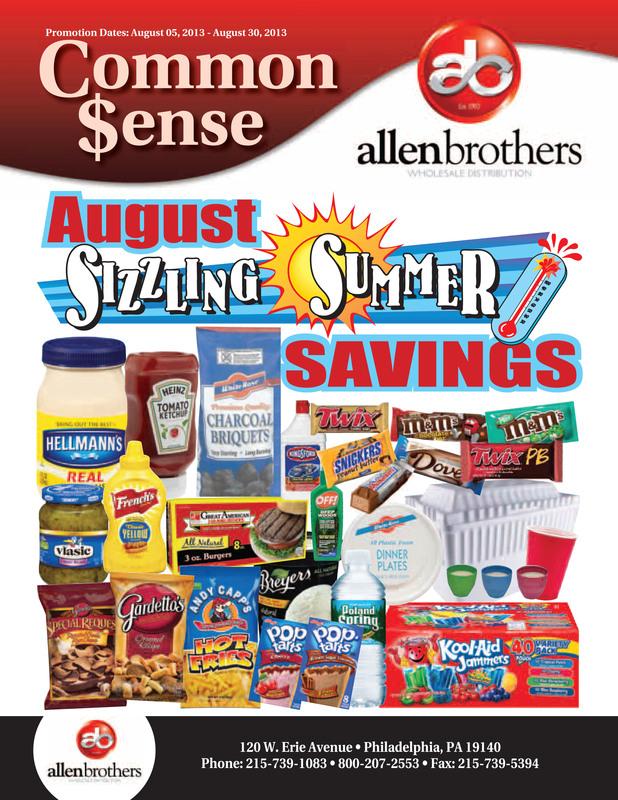 To find the best sale prices on your everyday convenience store needs, visit the Allen Brothers Hot Buys page at http://www.abdelivers.com/. All the talks going on in the offices at Allen Brothers about food service got me thinking about the ruler of the roller grill, the hot dog. Is it just me, or do grilled hot dogs taste way better than those dogs that are boiled? You may be wondering why, right? Well, as we get closer and closer to the Spring, the one device you’ll begin seeing more and more is the hot dog roller grill. Arguably one of the greatest convenience store contraptions ever developed, the roller grill brought convenience store owners into the world of food service with a bang. I don’t care who you are, there’s no question that a roller grill hot dog tastes better than a boiled one. This is my tip for the Spring to any store owner in the Mid-Atlantic region: Grab yourself a roller grill if you don’t already have one. Baseball season is right around the corner, and nothing compliments a day at the ballpark like a dog in the bun. 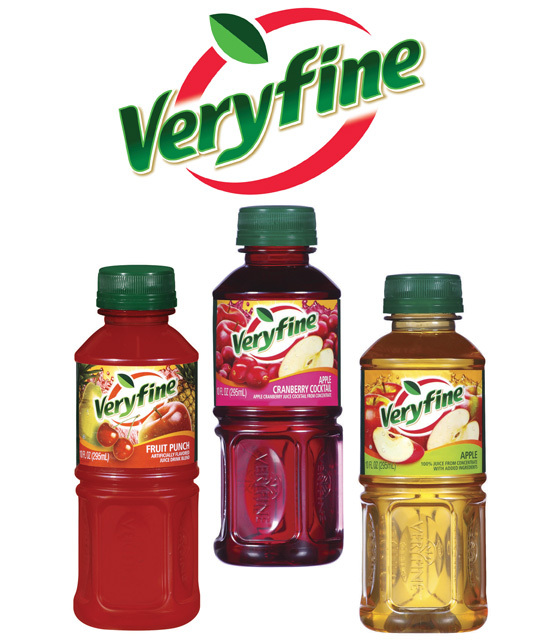 They can be a fantastic source of earnings for convenience store owners and help get your reputation as a food service retailer in your geographic footprint. Don’t let the opportunity slip by, send Allen Brothers an email at info@abdelivers.com to find out how we can get you hooked up with hot dogs. TRIVIA OF THE WEEK: How many bites does it take the typical eater to consume a roller grill hot dog? ~ I’ll give you a list of the 3 options, but no cheating!! Post your answers below, and don’t forget to subscribe to our blog on the right side toolbar. Like us on Facebook and Follow us on Twitter for breaking news in convenience distribution.